Team Locals Media services. We offer filming, photography, graphic design & branding, and websites. WE MAKE YOUR BUSINESSES DIGITAL CONTENT CREATION AS EASY AS POSSIBLE. Are you struggling to create meaningful promotional content that resinates with your customers both online and offline? Let us help so that you can concentrate on running your business. We use digital media including film, photography, website build, and branding to promote businesses and events. Can't see what you're looking for below or need a more bespoke quote for our services? Get in touch for a chat via email: info@teamlocals.co.uk or find us on all social media @teamlocals. OUR SERVICE SOLUTIONS FOR BUSINESSES BIG AND SMALL. 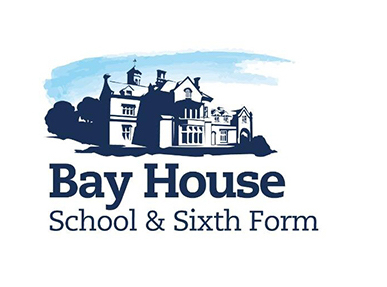 We love supporting local events and organisations. This was a great way to showcase the activities of Southsea Rowing Club, and at the same time show off our beautiful home city waterfront to a larger global audience. 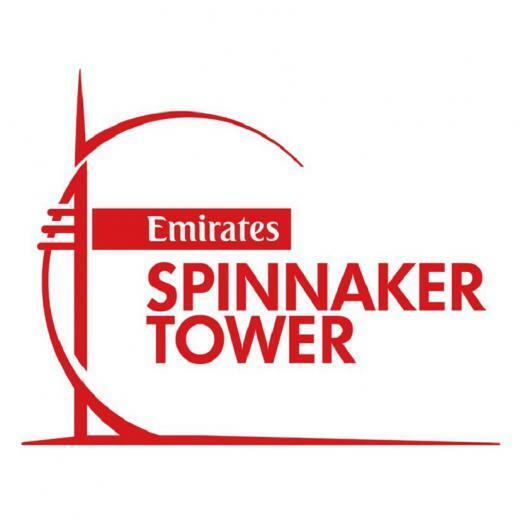 The Spinnaker Tower describe this newest attraction for 2018 as "Emirates Spinnaker Tower presents The Drop, a harnessed descent from the iconic waterside landmark. Feel the rush as you leap from a platform 25 metres above sea level." Website creation for Thai Festival Uk, an organisation aiming to promote Thai culture and authentic Thai cuisine. Listeners of the TLMedia podcast will have heard first that Samantha Worsey, the entrepreneur behind natural skincare brand Southsea Bathing Hut, has opened an apothecary-style shop on Albert Road! When the lovely Pippa from her newly-founded business Angel Dog Care came to us back in June, we were determined to give her the best possible logo and website for her business. Pippa recently launched Angel Dog Care, a professional dog walking service based in Portsmouth. WANT MORE DIGITAL MEDIA HELP? We love helping businesses like yours find their feet in the world of digital marketing, how to engage with new and existing customers, and how to get the most from your marketing spend. As well as a host of media services outlined above, we also create regular articles for you to swot up on all aspects of content creation and digital — helping your business thrive in the ever changing landscape. Get our FREE business tips email direct to your inbox? Sign up here to receive our latest articles first. Thank you. We just wanted to tell you that you’re awesome!